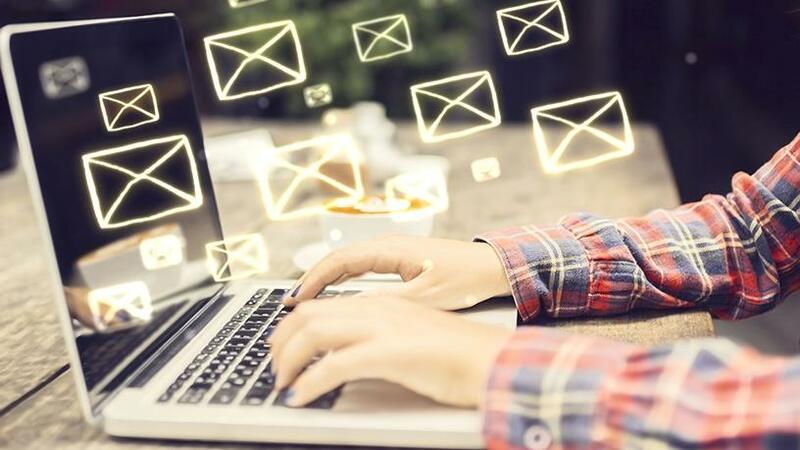 All users and businesses have had to deal with the scourge of spam or unsolicited emails advertising products and services they neither want nor need. However, while spam is annoying, in many scenarios, it can also be dangerous and contain malicious content. Over and above typical spam messages that push products or services, many email scams attempt to get users to hand over bank details so that cyber criminals can either withdraw money or steal their identity. In the early 2000s, attempts at blocking spam produced limited results. By creating anti-spam signatures, or manually created rules, the flood of spam was reduced by about 50% but billions of spam mails were still landing in inboxes. According to Trend Micro, the solution was found in machine learning, which analyses immense volumes of data and works out particular patterns. What resulted was greatly improved defence and about 95% of spam mails failing to reach their targets. Indi Siriniwasa, vice-president of Trend Micro, sub-Saharan Africa, says: "In 2005, Trend Micro employed machine learning to discover and block spam using the Trend Micro Anti-Spam Engine (TMASE) and Hosted Email Security (HES) solutions. Spam, like everything else, evolves and we turned again to machine learning backed by quality datasets." Siriniwasa says when spam floods a network, it slows it down, and there is also a chance that unwitting users may click on the spam and inadvertently download malware or viruses. Catching spam is crucial to network security and it should be part of any organisation's cyber defence. However, machine learning is only as effective as its capacity to examine large volumes of data accurately. Spam may seem like an old cyber threat that appears to be outdated but it is evolving. It looks like machine learning will be used now and in future to mitigate threats and combat spam. "The consequences of not securing your network are clear," adds Siriniwasa. "Financial loss, reputational damage, disruption of operation. The best solution is to use more than one form of cyber security and take a multi-layered approach. The damage caused by a security breach is not something that any organisation can afford to neglect."